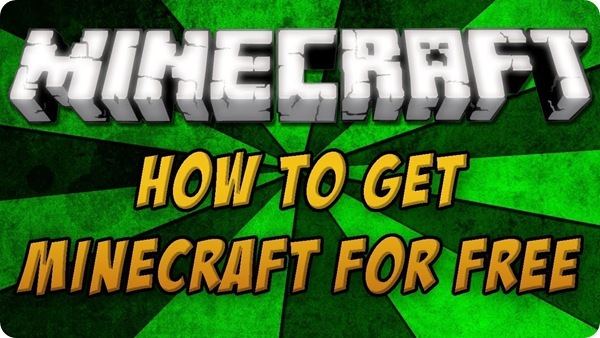 How to make a Minecraft server? You should know that making a Minecraft server requires a good computer. It can be either Mac or Windows. If you are playing it, you can continue as a single player or multiplayer. Here is how you do it. Step 1: Go to the browser you use, such as Mozilla Firefox or Google Chrome. Go to the link of minecraft.net/downloads. Step 2: You will see that a website will appear. You will get information about the download and the multiplayer server. At the last line, under the heading Multiplayer Server, you will see the number of the server written in purple color. Click on that. Step 3: It will automatically download and while that is happening make a new folder in your desktop so it is easy to reach. Name it Minecraft server so it will be easily found instead of new folder or other names. Step 4: The one you have downloaded now is stored in downloads. Go to the folder from My Computer and click on it. Drag it or copy it in the New Folder, dragging is recommended because it is easy and saves time. Step 5: Open the folder Minecraft server and you will find the file you just dragged or copied. Be sure you change the name of it by erasing the numbers at the end. It should be just mincecraft_server. Then, it is time for you to run it and you will see a box appearing for fraction of a second and you got more files such as server and Eula. Step 6: There will be a folder named logs and below that is a note. Open that make sure you change the false to true in the last line. It means you agree to the rules of the Minecraft server. Save it by pressing on file such like you save any document. Step 7: Double click on the server file and click Run. You will see a white box appearing and there is a white box at the right saying Log and chat. Below that is an empty white line. Write down “stop” and hit enter. Wait for a few seconds. It will close automatically and more files will appear with the sizes of 1 KB. Step 8: You will find another file in the form of notepad named “server” so click on that and open using notepad. Change the true to false, you will probably find it after the half of the note beside online mode. Find out your IP address and type that next to server IP. Remember the number next to server port. Step 9: Open a new Text Document and copy paste the code and save it as run.bat and save it as All Files. Set up uTorrent so that you can easily play in multiplayer. Go to the website from Google and continue clicking next till you are done. Step 10: The port number that you remembered, you have to insert it when you are trying to connect thorough uTorrent. Keep uTorrent minimized. How much data does Netflix Use? Netflix uses 1 GB per hour (standard quality); Netflix uses 3 GB per hour (HD quality). 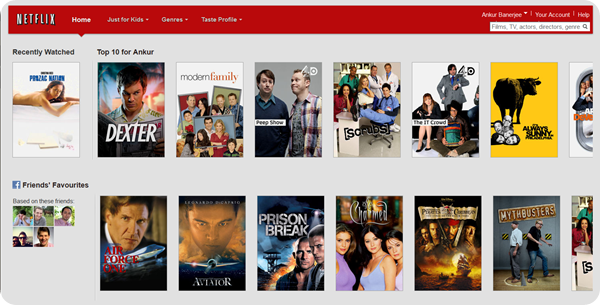 Netflix is a great way of watching all type of movie and TV series with the help of your Internet. There is action, documentaries and drama for adults like Marco Polo, Shadow Hunters and Orange is the new Black. There is another special adjustment for children where they can watch child-friendly shows like A Christmas Story, Shark boy and Lava girl and Goosebumps. You will also get Netflix on your smart TV like the Apple TV, Samsung or others and your game consoles like XBOX and PlayStation. You can get Netflix if you have a streaming player or a smartphone or tablet. Step 1: Before you get into the uninstallation, you need to ensure that you have the necessary permission to carry out the function. To achieve this you need to log in with the administrator account as this will give the ability to make any program changes in the laptop. In case you don’t follow this path, the laptop will inquire for a password authorization as you proceed to uninstall. In this step you are required to access the program files of the intended program. Browse through your database and locate the files you need. Some are represented by icons on the desktop or as a folder of multiple icons. The third step entails the dragging of the program down to the trash icon on the desktop. When you drop the icon into the bin you will hear a certain sound to show that your program is being deleted. This is not actually the end of the process. The bin acts a system emergency buffer, the program that you have dropped in can steal be restored in case you dropped another program in accidentally. To totally initiate the uninstallation, you need to empty the trash in the bin. Despite the program having been deleted from your system, there are always other preference files and support files that still exist on your laptop. In this case, you need to get rid of them as well. To do this, open the library folder and individually delete them. You can open the folder by holding the option key and clicking the ‘GO’ button. Once you do this, all the files will be displayed. Once all the files have been showcased, you need to locate the support files that you want to delete. You can locate this by simply looking for files that have any name related to the program that you just deleted. Once you have located them, you need to also place them all the trash bin just like the previous program. If you remember well, previously you had to empty the trash to ensure that you permanently deleted the files. Therefore, you need to do the exact same thing in this case. In case the command is not possible, reboot your computer and try to empty the trash again. Just like that you are totally literate on how to uninstall a program on a Mac. 1) If you want to see what the game is like before spending money on it, you can download and install the demo for free from its official site (https://minecraft.net/demo). You will need to sign up for a Mojang account to download the demo. Mojang Synergies AB is the company that makes Minecraft, so their site and subsidiaries (www.minecraft.net), are the only verified, trusted sources. There are hundreds of sites hosting demos; some are legitimate, some aren’t. You’ll need to use some discretion when entering any information on these other sites if you decide to download it for somewhere else, as many other sites will advertise “Download Minecraft for Free!” to lure you into untrustworthy sites. Once you’ve followed the instructions provided by the demo page provided above, you will be granted access to a version of the game that allows all the world-building features of the full game. The difference is that it locks the world after 90 minutes and you’ll have to start over, but you can build as many new worlds as you like. This is even easier on the PlayStation 4 and Xbox One consoles, as the console ports of the game are found in their respective online stores, and these stores always offer demos of their arcade games that can be purchased at any time. 2) The second option will require considerably more searching, but it may be worth it in the end. 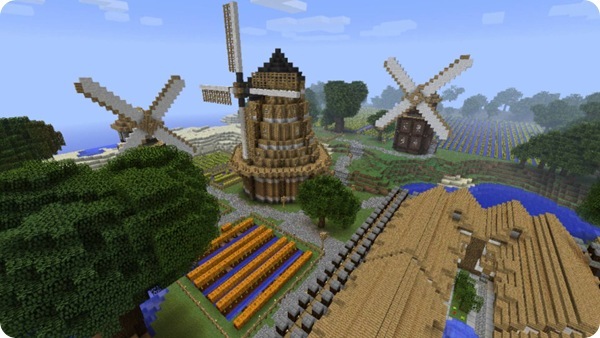 Up until 2014, Mojang released older versions of the game called Minecraft Classic, which were complete copies of the game that had come out several years before. Of course, they were lacking some of the features found in the newer versions, but if you’re new to Minecraft you’ll still experience the freedom and fun that hooked players when they were released. Unfortunately, Mojang has ceased support for these games, which means they won’t be found on the official site, but there are countless copies of it sitting on the Web. All you need is Google and a bit of time. Minecraft Classic can also be found hosted on gaming sites as an online game, but again, there are so many sites hosting it that the challenge is more of which one to choose than finding one. This entry was posted in Internet on September 28, 2017 by Tom. 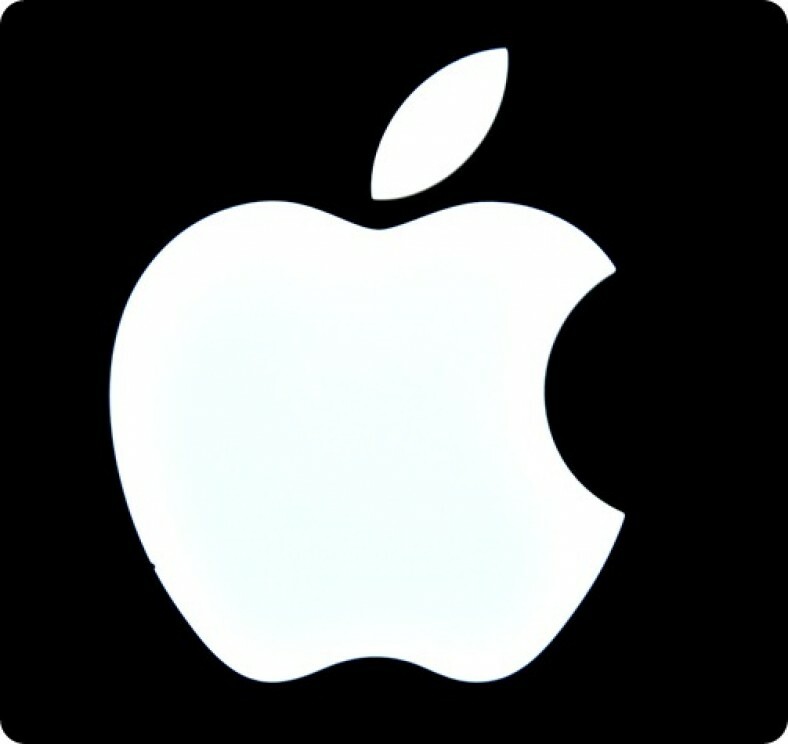 Nowadays, Facebook has become very popular and used by many people of different ages. After its arrival in 2003, Facebook has made it very easy to communicate and share for free. With only a couple clicks or taps on one’s versatile application, one can meet individuals, see companions from secondary school and even make contacts with potential business intrigues. Tragically, person to person communication locales like Facebook have not improved the world a spot since it is an exercise in futility for the client. As time is essential to individuals, it can be better spent doing gainful things, helpful for one’s life. There are several ways to hack someone’s Facebook account. Services from websites: There are many websites that offer you the chance to hack someone’s Facebook account. They are very easy to use, they make sure that your identity remains hidden and you can hack without them knowing anything. These websites claim that they are for good purposes suppose a worried mother needs to check on her daughter’s Facebook to know about her plans. Using these services, the daughter can be saved from future trouble. 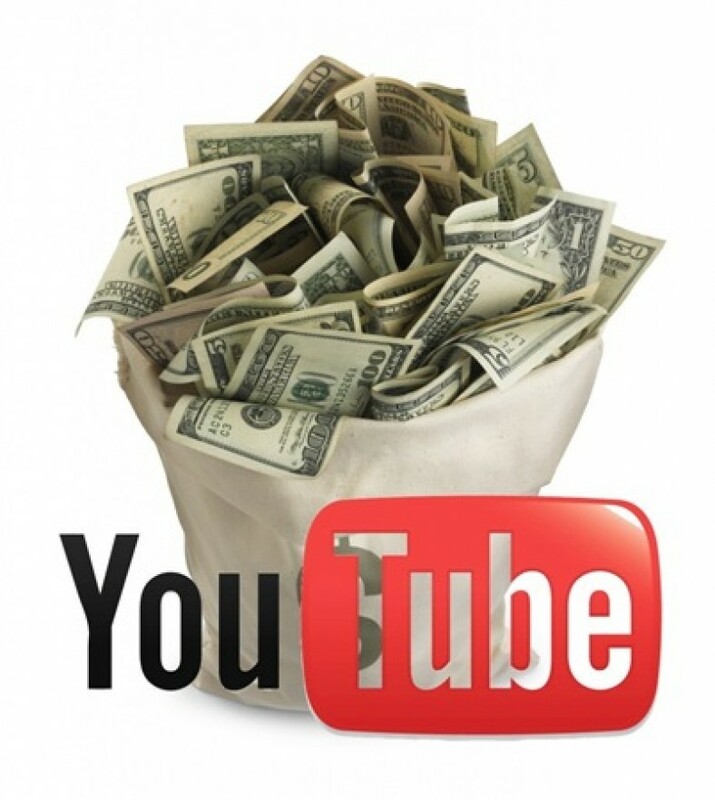 The best part is that they do not cost any money unlike many the services on the web and you do not need to know the e-mail id. Most people hide their e-mail address but the URL of their Facebook profile is always public. You just need to enter the URL. Using Facebook options: This is a bit complex procedure. You must know the e-mail address of the one whose account you are trying to hack. You type in the e-mail address and click on “Forgot your password?” You will get options such as they will send you a link in your e-mail to fix the password issue. You should click on the option where it says you do not have access to them. They will ask you for a new e-mail address, in that case, you can enter your email. This will let that person know someone hacked into their Facebook account. Opening fake accounts: There is an option where you can hack using yourself as that person’s Facebook friend. There is an option that when you forget your Facebook password you can send a code to any of your loyal friends who will give you the secret code to get into the Facebook account. Obviously, you are not hacking someone unknown, there is a chance of you being in their Facebook friend list or you can make a fake account of a person that you are sure that the other person will confirm the friend request and that will make you a Facebook friend and you can hack easily. Suppose you want to hack a 25-year old man’s account, you can make a fake profile with a pretty girl’s photo as the profile picture and a beautiful name and when he gets a friends request from her, he is bound to accept that. When that person makes you a friend, you can send the code to your email that is used for running the fake account and you get the password. How much is Amazon prime? Amazon prime is $99 per year. Amazon prime comes with a lot of advantages. If you want to start using them you have to sign up for a Prime account. You can start with a free trial and still get those advantages. After that, you have to pay, $99 a year. If you love to read or watch movies, Amazon prime is perfect for you. You can use it for emergencies also like for buying a gift for someone at the last hour. You will get a lot of benefits if you have an Amazon prime. You can start with the free trial to get the benefits. If you shop regularly, taking advantage of the free trial is great. Normally, you will have to pay for shipping which costs a lot. They also take more than 2 days to arrive. If you have a prime membership, you can get free shipping within 2 days or less. If you have a digital media streamer like Roku or Apple you can get instant movies and thousands of TV shows. It also works if you have a smart TV like Samsung smart TV or LG smart TV. You may have the great eBook reader known as the Kindle. You can get many eBooks for free. Kindle is already full of its own benefits like you can read in the dark and it saves a lot of space. If you did not have a Kindle you would have to pay for each book from the bookstore and you would need a lot of space to keep the books. They are light, portable and easy to use. 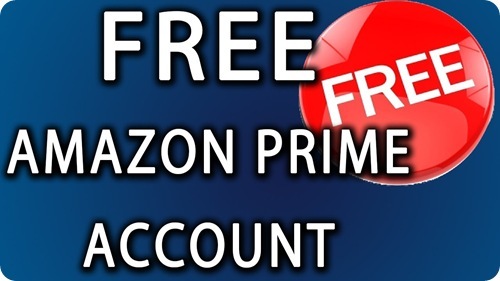 With an Amazon prime, you get as many as 700 000 EBooks for free. 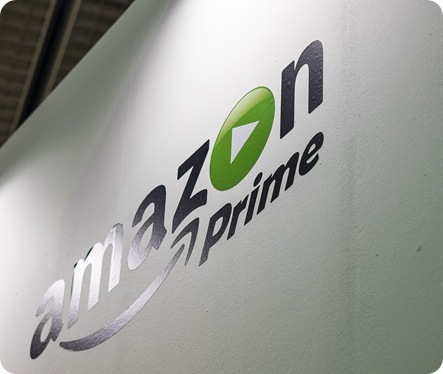 After the 30-day free trial is over, you will be charged for the Amazon prime account and services. You may decide to cancel the membership or cancel Amazon prime. Log in to your account. There are two options on the right hand corner. One of them is “Your Account” and “Your Prime”. Choose the second one because now you want to cancel Amazon prime not your Amazon regular account. Let the new page load. You will see that at the right side of the page, there is your name such as Hello Mary. Below that you will see few options like: Track or Manage Purchases, Manage Prime Membership, 1 Click Settings, Kindle First Titles, Browse Prime Instant Videos and etc. Choose the second one where you can control your membership on Amazon Prime. You need to sign in again using the password you have made for the Prime account. Now, look at the left side. There you will find your name with free trial. That is means it will say: “Hello Mary Member since: January 1, 2015 (free trail)”, that means from February 1 you will have to start paying to be a member on Amazon prime. Click on change membership. Then click on cancel membership. This entry was posted in Internet on September 27, 2017 by Tom.